It all started back in 1966 with a small cabinet shop located in Southwestern Minnesota: a vision not only to provide a versatile cabinetry offering but to ensure quality construction, exceptional service and an affordable price. Today, with three manufacturing facilities and over 1,500 dedicated employees, Mid Continent’s vision remains unchanged. 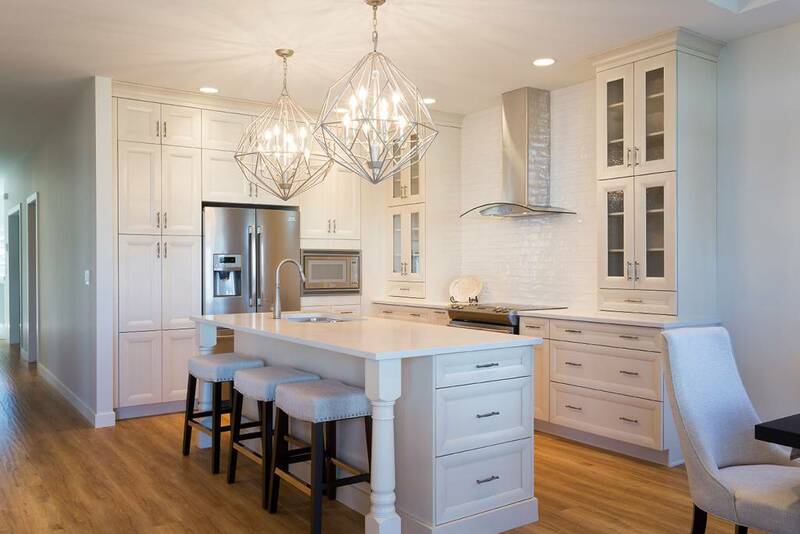 They continue to deliver quality stock cabinetry that is flexible in design, custom in appearance and priced to meet your budget. 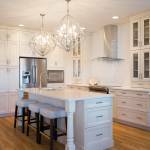 When it comes to Mid Continent Cabinetry, much has changed since 1966. 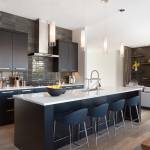 In addition to function, style, color, design and décor are all integral parts of cabinetry for the home. 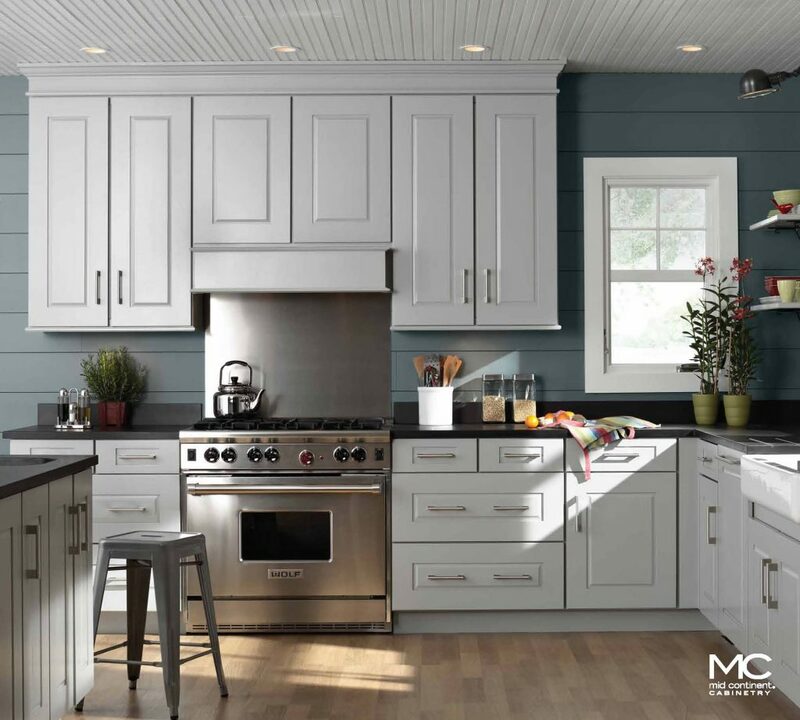 To meet the needs of this changing and expanding marketplace, Mid Continent Cabinetry has blended their strength of tradition with trends of the future by integrating new door styles, multiple stain and glaze finish selections, upgraded technologies and construction modifications. 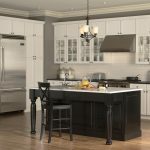 They combine a culture of innovation and continuous improvement with time-honored joinery techniques to make solid, modern cabinetry solutions for your home. Any Color, They Can Match It! Everyone has a different favorite color. 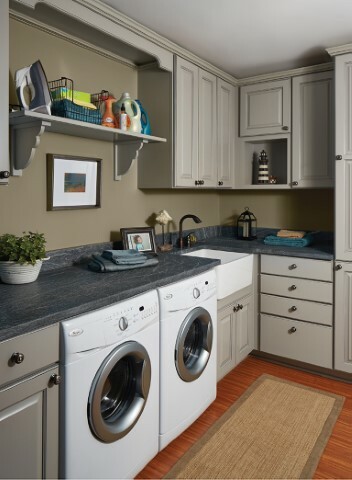 With Mid Continent’s Custom Paint Program, you can have your custom-designed cabinetry painted any color you want. 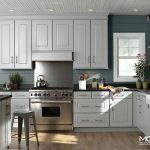 Simply choose a color from any paint manufacturer and Mid Continent will custom paint your cabinets to match your desired hue. 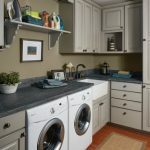 Create a unique color palette with your kitchen or bath cabinets that reflect your personal taste and lifestyle. Mid Continent Cabinetry was awarded the KMCA Environmental Stewardship Program Certification in January 2007. This certification enables cabinet manufacturers to demonstrate their ongoing commitment to sound and sustainable environmental practices in the production of their products in areas that impact the environment and their community. Mid Continent and the Arbor Day Foundation strive to plant 10,000 trees in 365 days. 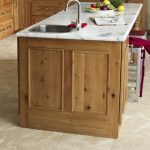 Inspired by the natural beauty of wood, Mid Continent Cabinetry is taking action to help promote reforestation. Since April 29th, 2011, they have been partnering with the Arbor Day Foundation in an effort to plant more than one tree for every hour during the entire year. 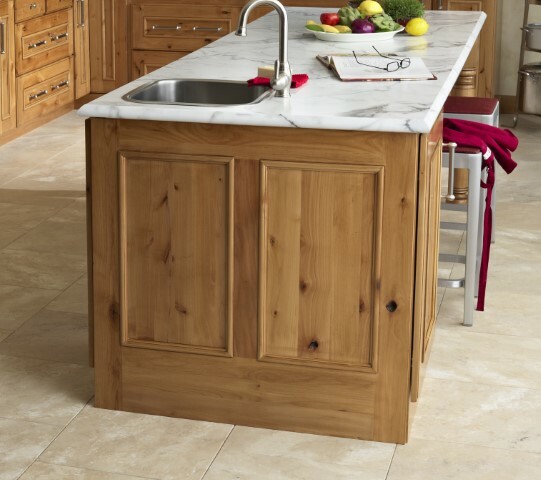 From contemporary to traditional, Vista by Mid Continent Cabinetry has your style covered. These frameless, full-access cabinets offer increased interior storage with larger drawer space and a minimal exterior gap for an enhanced look in any room. The long-lasting quality offered by Mid Continent is backed by a Limited Lifetime Warranty, making Vista the best choice for your next frameless cabinet project. 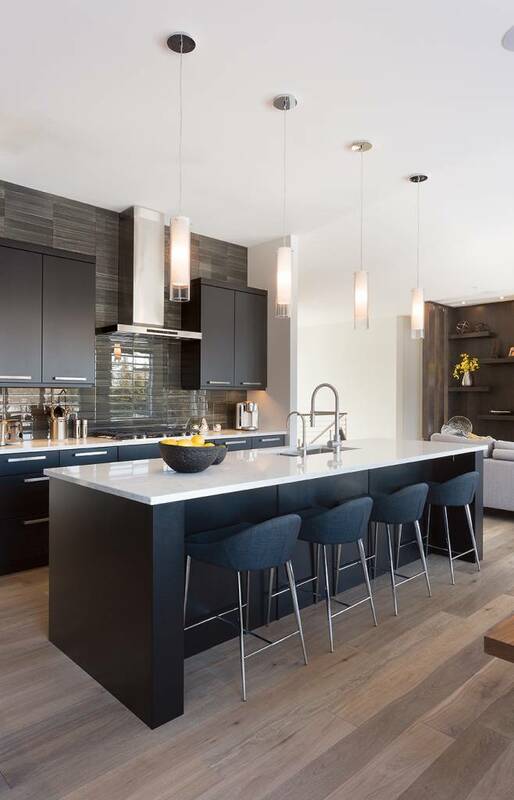 With a wide selection of finishes ranging from textures and fine woods to acrylics, stain and unique glaze techniques, Vista is sure to fit your personal style and make your dream home a reality. 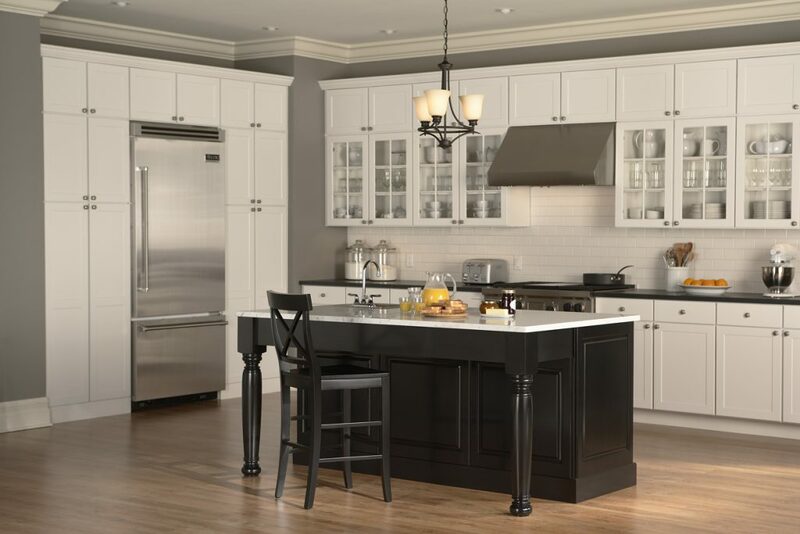 Visit our Denver cabinet showroom to view our Mid Continent cabinets and let the kitchen design or renovation ides flow!